Business organizations are aware of how their productivity basically depends on their various operations and processes. For high productivity of your business, it is very important that your website is well maintained and is optimized for great performance without any downtime. 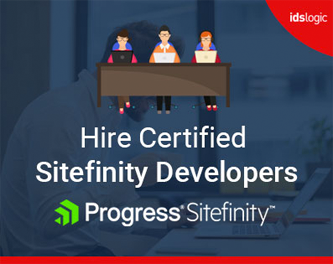 Since every company has their specific and precise needs, they have to implement customized website maintenance to meet their business objectives. If your company plans to take care of the maintenance and support internally, then your support team should have expertise in doing that. Otherwise, you will be encountering bugs frequently and will also become vulnerable to various security flaws. Your organization may also fail to comply with industry standards and your business will lose great opportunities and your operations thrown out of gear. So, hiring a reliable software maintenance company is a must if you want to maintain your web performance. 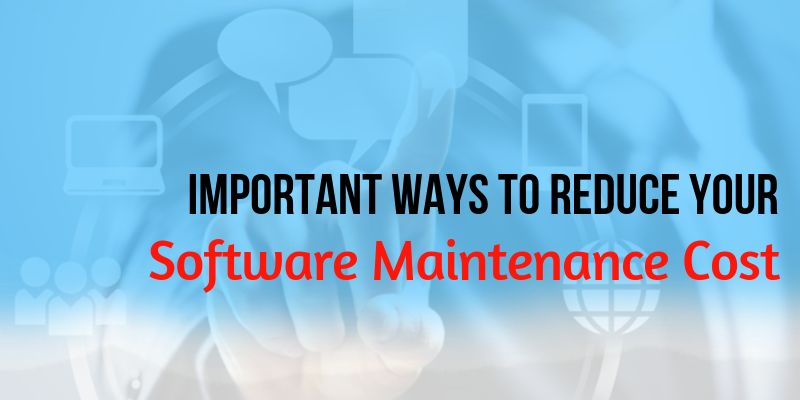 Here in this blog, I will discuss with you some of the most important ways that you should consider to lower your organizations software maintenance cost. Most enterprises use numerous applications for various operations like supply chain management, ERP systems, CRM applications and etc. And applications with different functionalities should always coordinate to enable a smooth workflow. The integration must be modular, but should not be dependent. It must be loosely coupled. When the software applications or system are decoupled, they exchange data using well defined interfaces. Since each component is independently managed, the development is faster and the testing becomes more effective and simpler. Cloud based technologies often have many benefits and one of them is minimal web maintenance cost when compared to having your own hosting infrastructure. Though you are still responsible for maintaining the administration, you can easily reduce the cost of maintaining the core hosting infrastructure and this is considerable. With this, you will not need to hire skilled personnel and maintain them. If there is no need to maintain your infrastructure, you will not need to spend on energy consuming servers. Therefore, cloud adoption reduces the support costs. Microservice can be defined as an approach to develop a single application as a suite of small services that runs in its own process and also communicates with lightweight mechanism. The architecture is basically characterized by modular services that can easily be deployed independently. Each service manages a unique process and all the services are able to communicate with each other by using API calls. Microservices also helps you to adopt latest technologies whenever you want. Website maintenance needs expertise and that is the reason why third party service providers are always there in the business. Adopting modern architecture and decoupling software is not an easy task. Even though most organization are aware that they need to adopt the change, they resist it, fearing disruption and unable to perform well in the new setup. Companies like IDS Logic can help to make this transition smoother in many ways. Since we have years of experience and expertise in various technologies, we are able to understand your specific requirements and recommend solutions or services that can accelerate your business while maintaining the cost. We also offer deep insights for business transformation to remain ahead in the competitive market and affordable support services through the transition process.